Please take your time to register your CV with us. 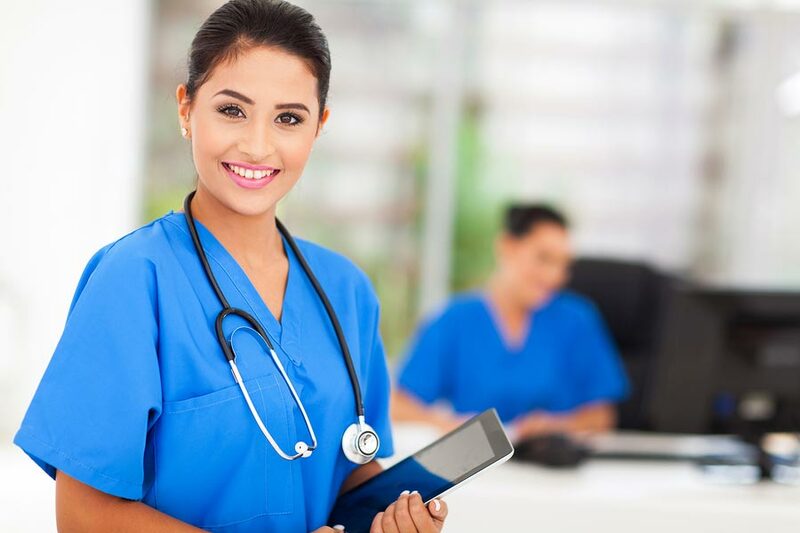 We manage a large amount of advertised and unadvertised Locum Nursing vacancies at any time. We will review your skill and experience and we will contact you as quickly as possible to discuss your next career move. You can also ensure that you receive the latest job alerts related to your skills and job search requirements by completing the form below. You can upload your documents using the links below or bring them along when invited for interview. YES I certify that all anwsers given are true and complete to the best of my knowledge. YES I authorize investigation of all statements contained in this application for employment as may be necessary in arriving at an employment decision. YES In the event of employment, I understand that false of misleading information given in my application or interview(s) may result in discharge.